God of War is one of Sony’s biggest first-party games since its first release on the PS2 way back in 2005. 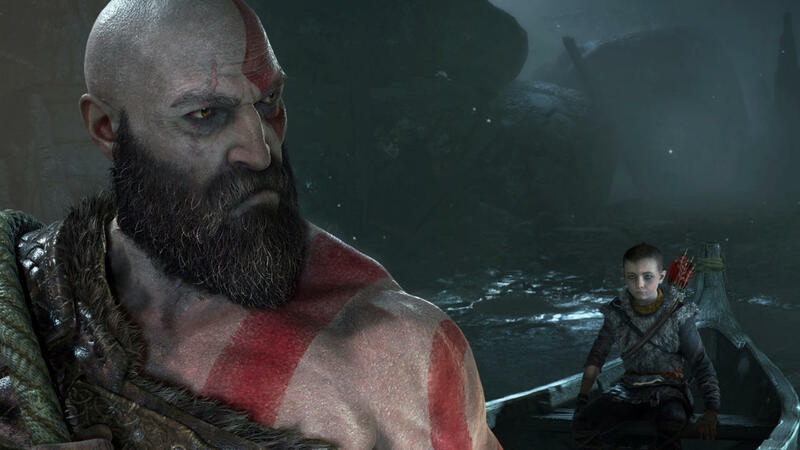 The upcoming God of War entry for the PS4 is said to be a reboot, and some call it a remake. But if you see it in a wider perspective, knowing that the God of War PS4 is a direct sequel to God of War 3, it is more of a reboot than a remake. Just a few weeks ago, Sony Interactive Entertainment Hong Kong Limited Singapore Branch held a media event for God of War. Aaron Kaufman, SIE Santa Monica Studio’s Senior Communication Strategist, went to the media tour in Singapore as one of the representatives of the team. Kaufman mentioned that players are not required to play the previous installments to fully understand the game’s story and that this decision was a difficult one. In other news, the God of War PS4 file size is going to be about 44.46GB. It’s not as big as other games but it’s surely going to take some space if you still have the 500GB model. You will have to prepare for the game’s huge space requirement when it launches. Expect the reviews, especially our review, for God of War PS4 on April 12 when the embargo officially lifts. God of War is going to launch on PS4 this April 20.